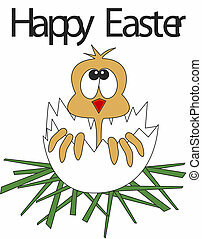 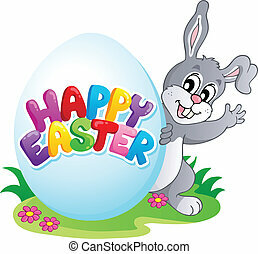 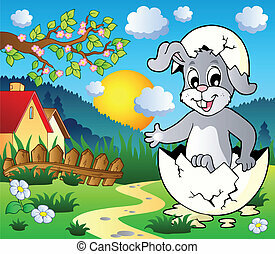 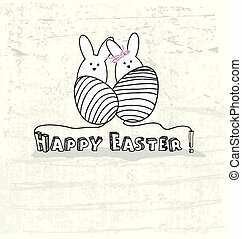 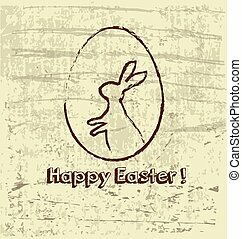 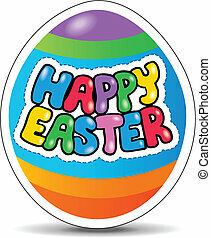 Happy Easter sign theme image 4 - vector illustration. 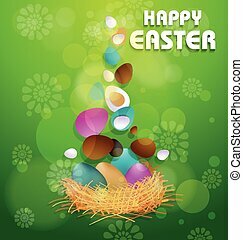 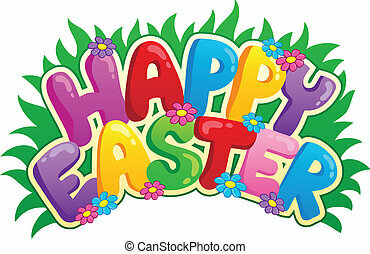 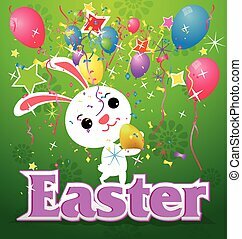 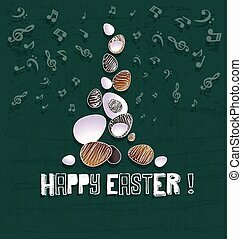 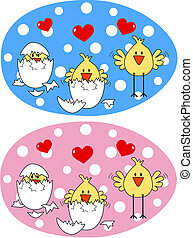 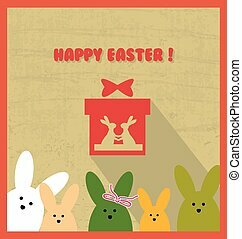 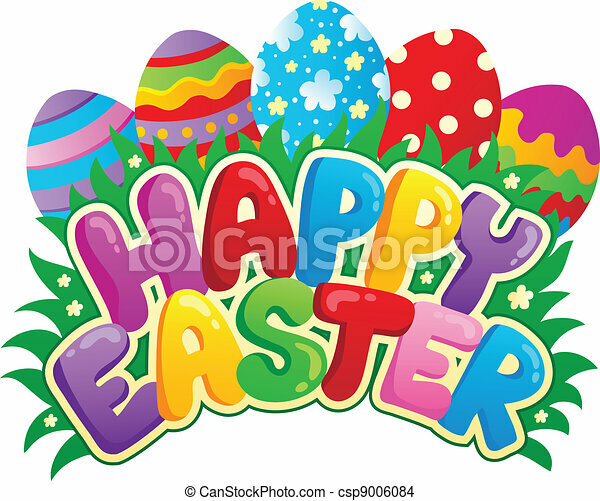 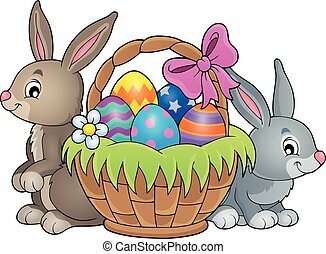 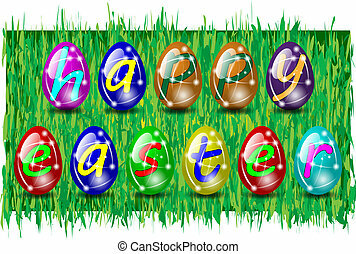 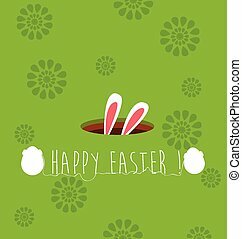 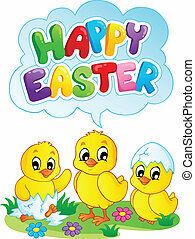 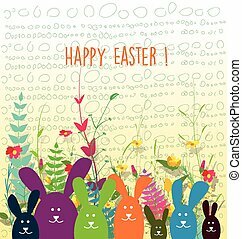 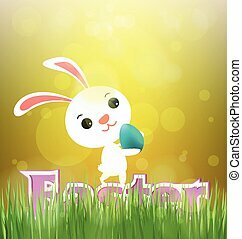 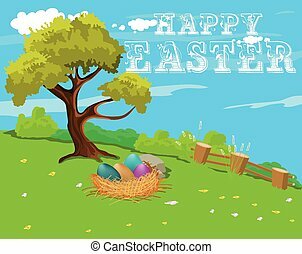 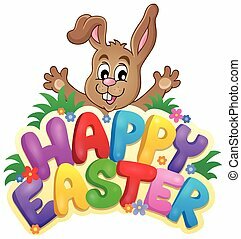 Happy Easter sign theme image 6 - eps10 vector illustration. 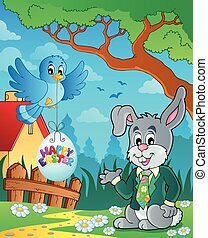 Easter rabbit theme image 3 - eps10 vector illustration. 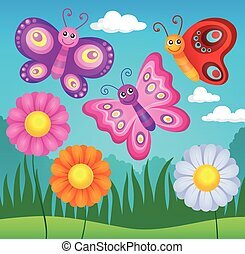 Happy butterflies theme image 3 - eps10 vector illustration. 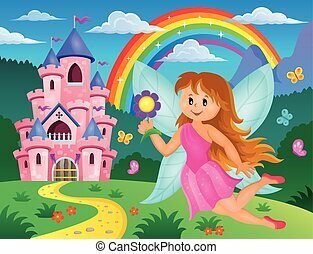 Happy fairy theme image 3 - eps10 vector illustration. 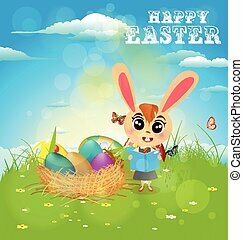 Happy flower theme image 3 - eps10 vector illustration. 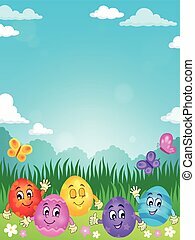 Happy Easter eggs theme image 2 - eps10 vector illustration. 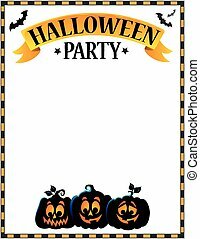 Halloween party sign theme image 3 - eps10 vector illustration. 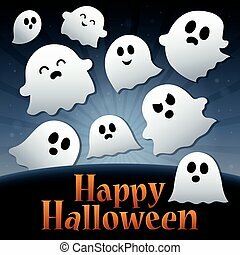 Happy Halloween sign thematic image 3 - eps10 vector illustration. 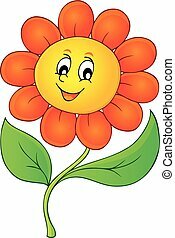 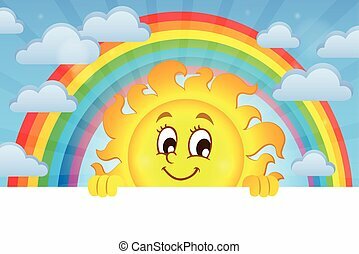 Happy lurking sun theme image 3 - eps10 vector illustration.